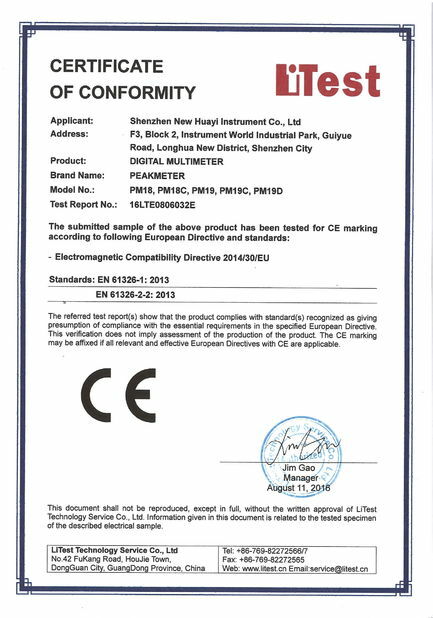 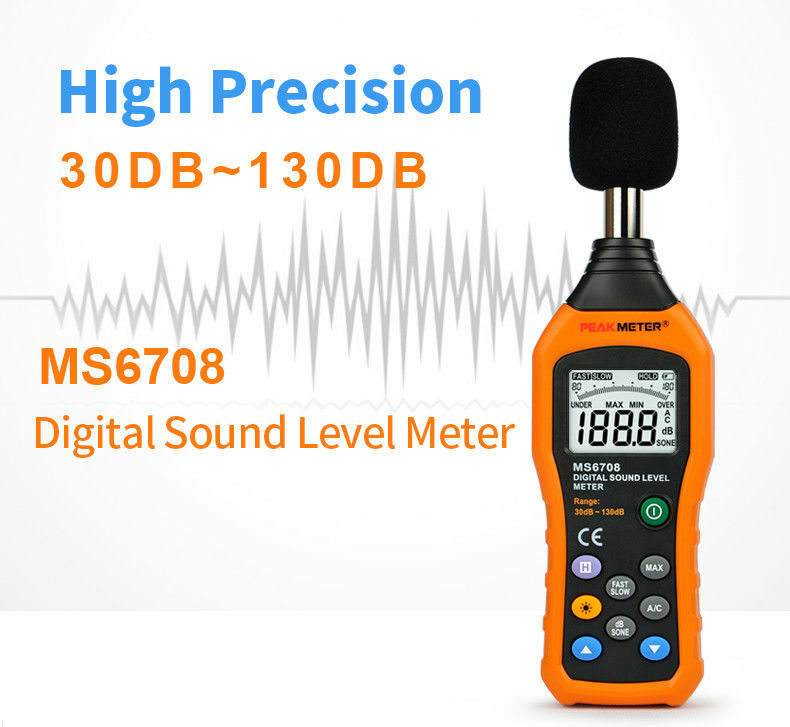 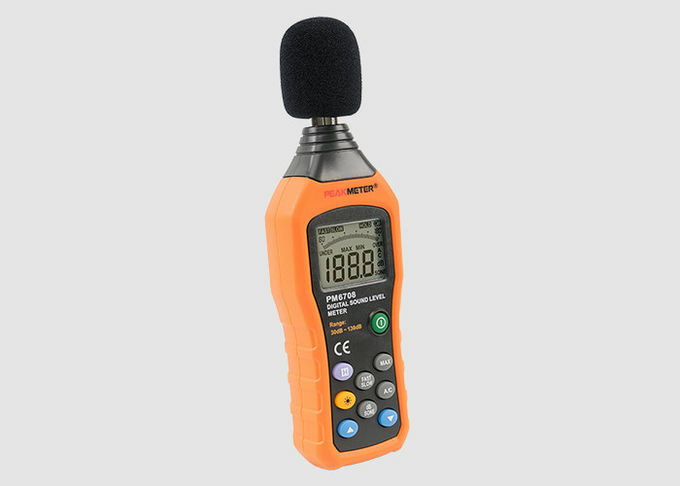 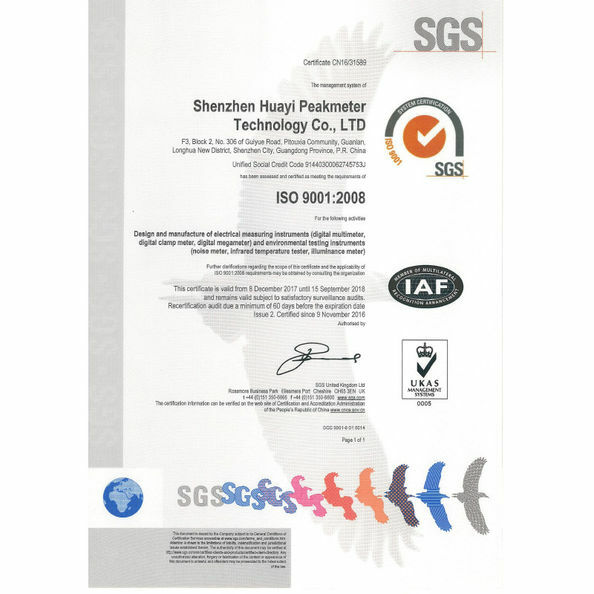 PM6708 is an instrument used to measure the ambient sound level, such as sound level around factories, workshops, schools, residentials, offices, road, audio ec. 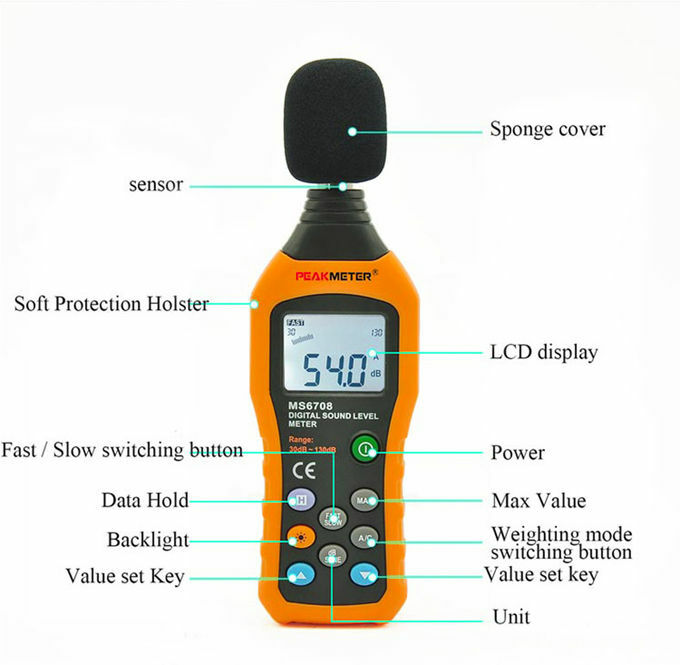 this sound level meter complies with IEC651 type 2 and ANSI S1.4 type 2 with the measuring scope from 30 to 130 dB and automatic shifting function A and C weighting network selection. 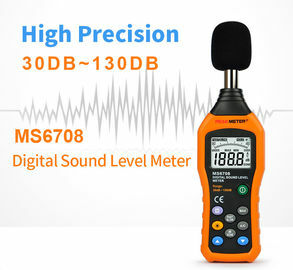 With the backlight feature, it is appropriate for gathering the sound data at night. 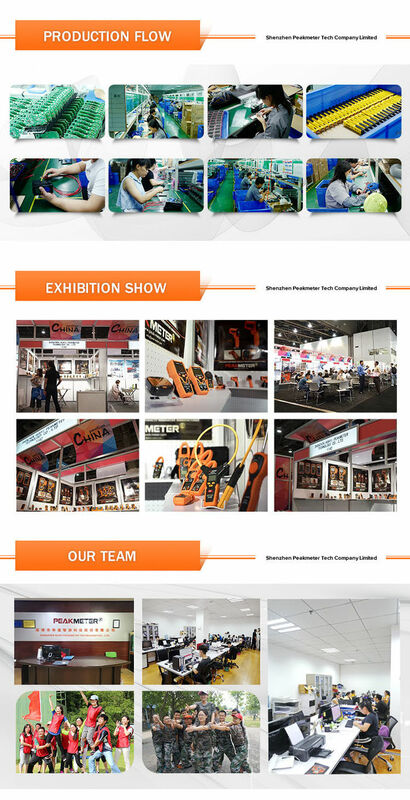 To save power, backlight auto power off function is provided Composite material injection molding process is adopted for casing with anti-drop structure design. 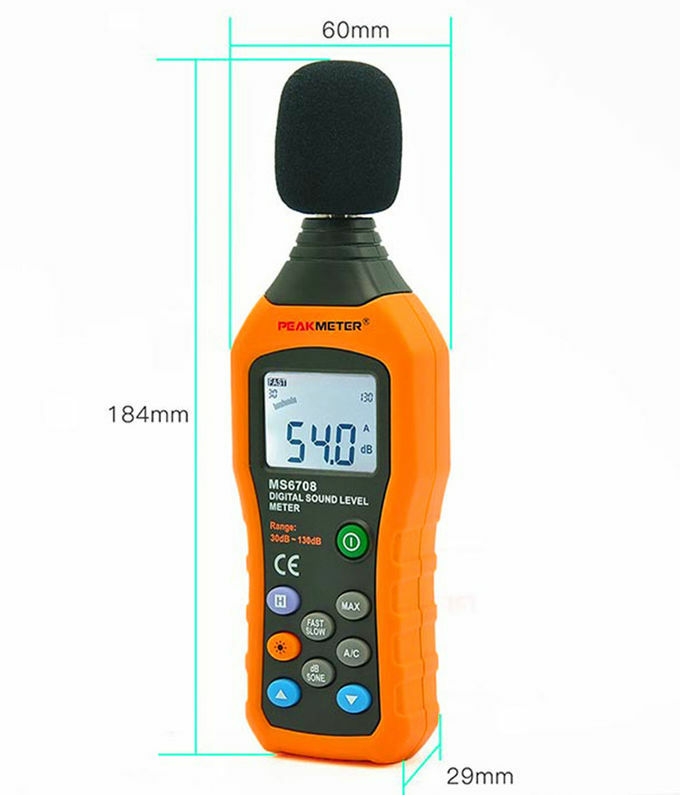 It is not only extremely wear-resisting, but also elegant.